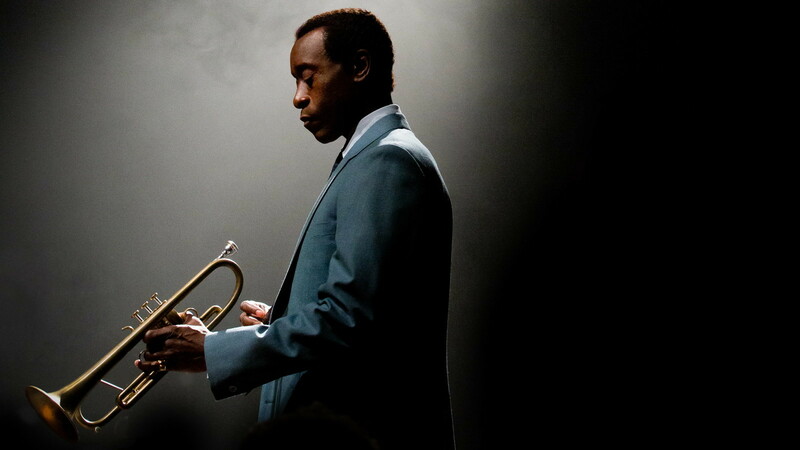 It seems as if Don Cheadle has been working on his Miles Davis biopic for years now, and it's true that the film is something of a passion project for him, but given we now have the first trailer for the film it seems both the time and passion may have paid off in big and interesting ways. If you're familiar with the name, but not sure what role Davis played on the musical scene he was a jazz musician and composer, known mainly for his trumpet skills among many other titles, who is widely considered one of the most influential and innovative musicians of the 20th century. As a lover of musical biopics, but someone who recognizes that the formula has become a bit stale in recent years (thank you, Love & Mercy-I'm looking at you, I Saw the Light) what is most exciting about this project is that Cheadle seems to have embraced telling the story of Davis with as much attitude as the real Davis sported himself. While the number one issue artists who decide to tackle stories of other artists lives run into is their attempt to tell a cradle to grave story it seems Cheadle has already foregone that trope by focusing on the plight of Davis to own all the rights to his music and the end of the six-year sabbatical he took in the late seventies that's jump-started by an interview with David Brill (Ewan McGregor). The trailer promises a movie that is as improvisational as Davis' musical stylings and for this attempt alone I look forward to seeing the big picture. The film closed the New York Film Festival in October of last year to generally good reviews and will open in theaters on April 1st, 2016. Miles Ahead also stars Michael Stuhlbarg, Emayatzy Corinealdi, Keith Stanfield, Austin Lyon, Morgan Wolk, Chris Hahn, Nina Smilow, and Jeffrey Grover. 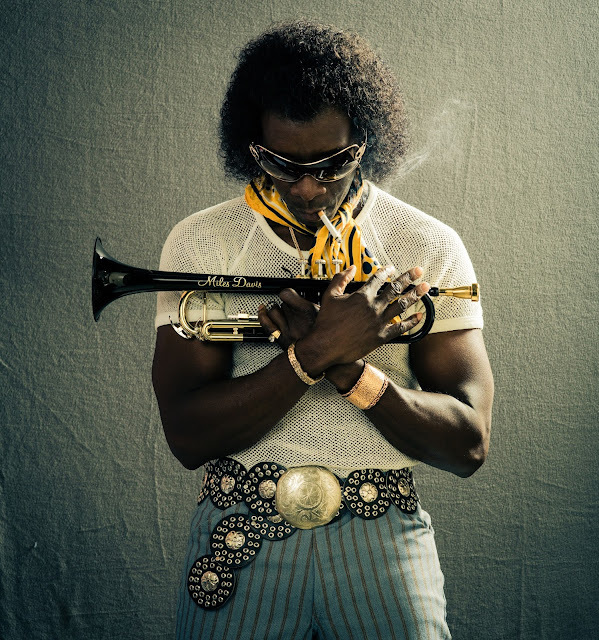 Synopsis: MILES AHEAD is a wildly entertaining and moving exploration of one of 20th century music’s creative geniuses, Miles Davis, featuring a career defining performance by Oscar nominee Don Cheadle in the title role. Working from a script he co-wrote with Steven Baigelman, Cheadle’s bravura directorial debut is not a conventional bio-pic but rather a unique, no-holds barred portrait of a singular artist in crisis.